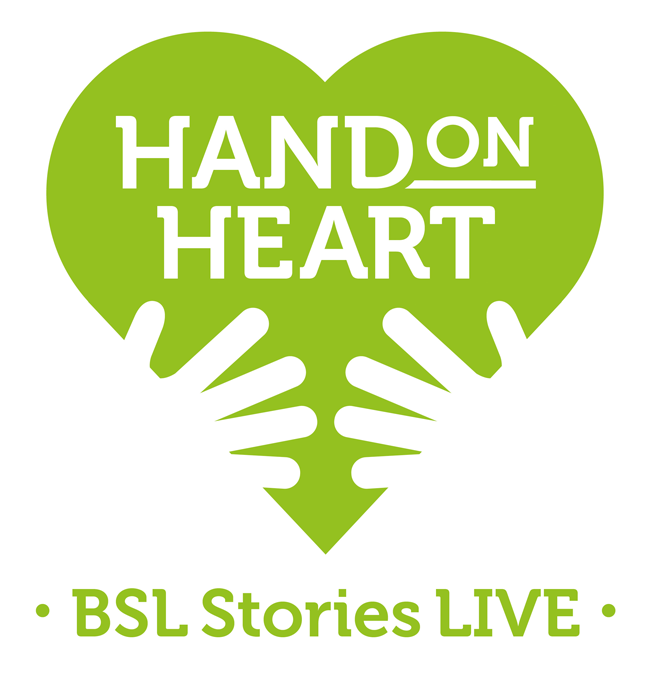 Hand on Heart celebrates British Sign Language (BSL) with evenings of true stories told live in sign and visual vernacular, with voice over. 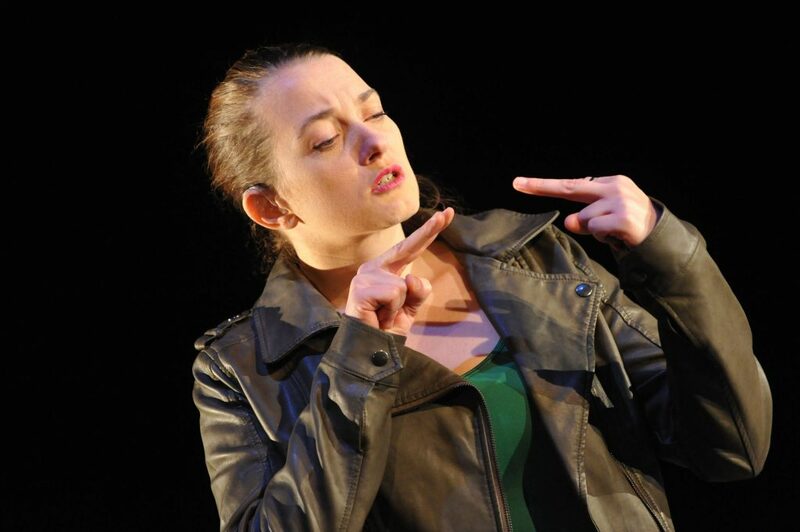 Red Earth is looking for 10 budding BSL storytellers. 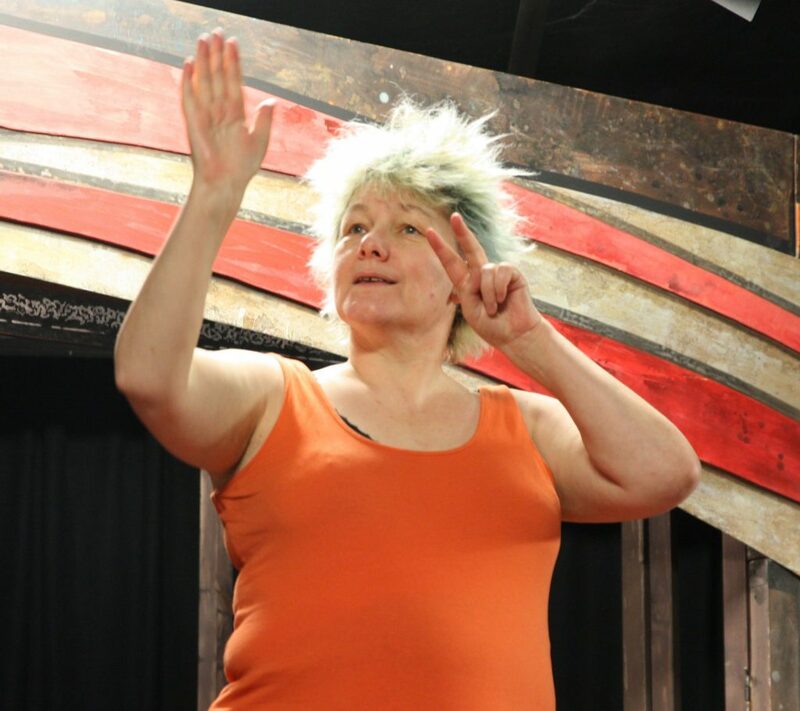 We’re offering FREE workshops and the chance to tell your story live on stage. Have a TRUE STORY you want to tell? Want to develop your PERFORMANCE skills? Want to learn more about VISUAL VERNACULR (VV) from an expert? Willing to perform your story to an audience? 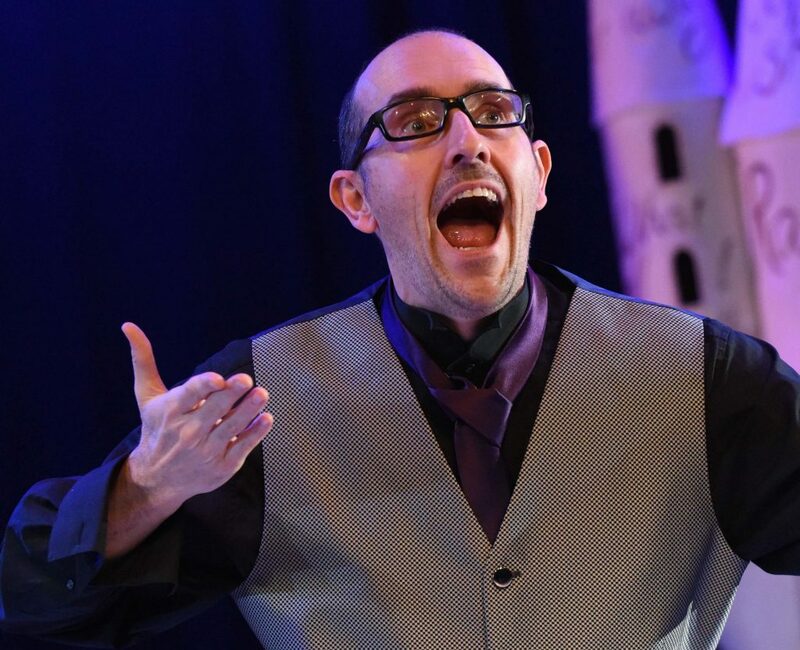 Available for 5 evening workshops and 1 weekend rehearsal day in Derby?